Replacement (wine-in, wine-out) end plate for the Buon Vino Super Jet Filter. 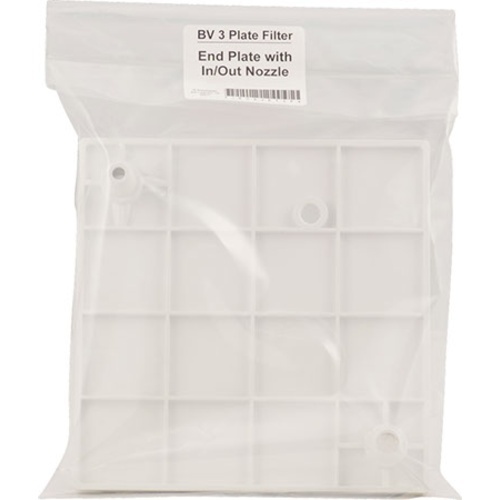 If you love the brilliance you get when you filter with the Buon Vino Super Jet Filter you’ll be thrilled to know that you can get replacements parts for maintenance and repair! 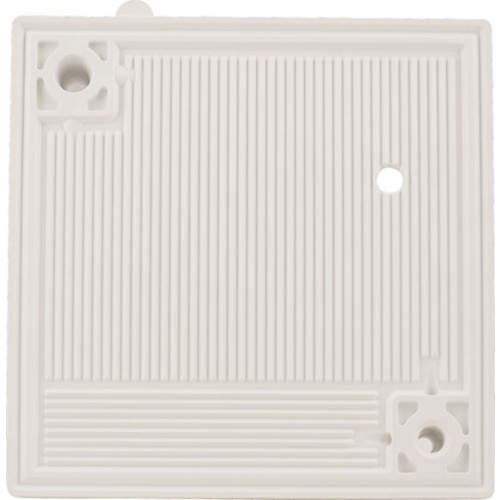 This is a replacement end-plate for the Buon Vino Super Jet filter. 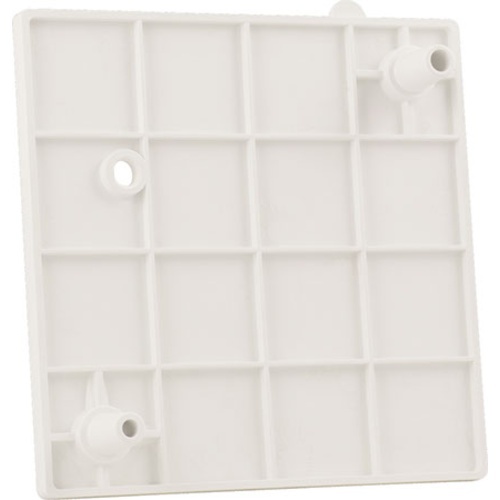 It features a one-sided filter plate with nozzles for wine in and wine out, and a threaded hole for the pressure gauge. When they see lots of use, the system starts leaking. What size gauge fits in this plate? BEST ANSWER: The current size is optimum. Because it is a small brewery, it is very useful.